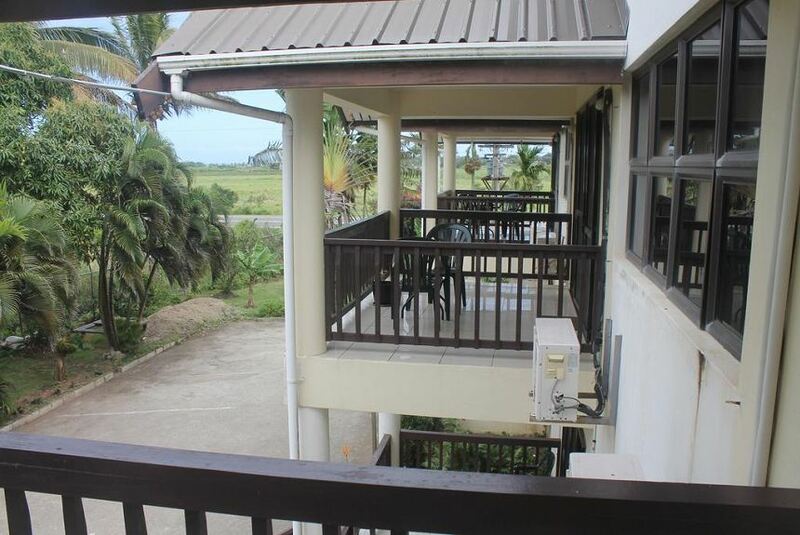 We are located an hour drive from Nadi International airport and five minutes drive from the Sigatoka town. The Apartments are fully secured at all times. The Apartments are surrounded by stunning mountain views and only a 3 minute drive to the local beach.